This lesson is ideal for someone wishing to experience the basics of flight. Experience how the aircraft is controlled while taking in the breathtaking views that Wicklow has to offer. 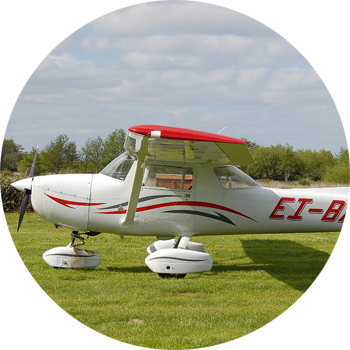 Once the aircraft reaches a safe altitude, the instructor will guide you through some basic controls and let you fly the aircraft.